News › OPS Plastique committed to green energy! 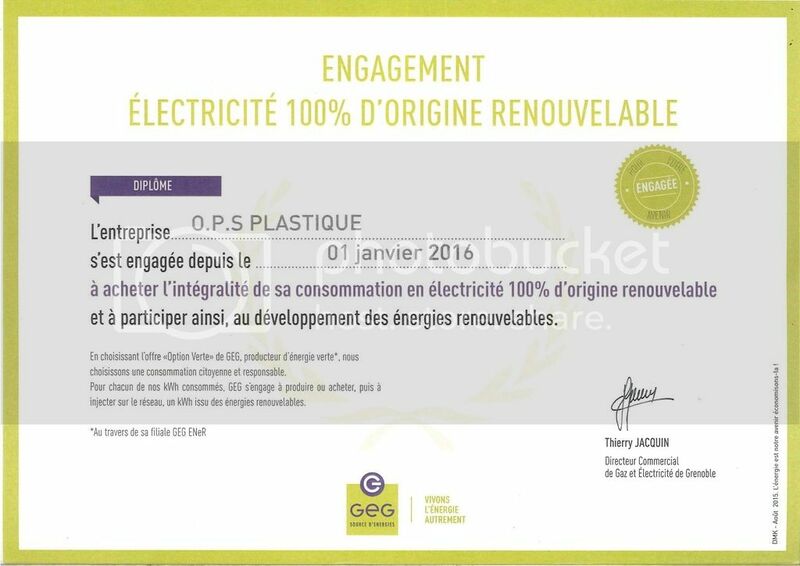 OPS Plastique is now committed to green energy and sustainable development! 100% of the electricity used comes from sustainable sources.